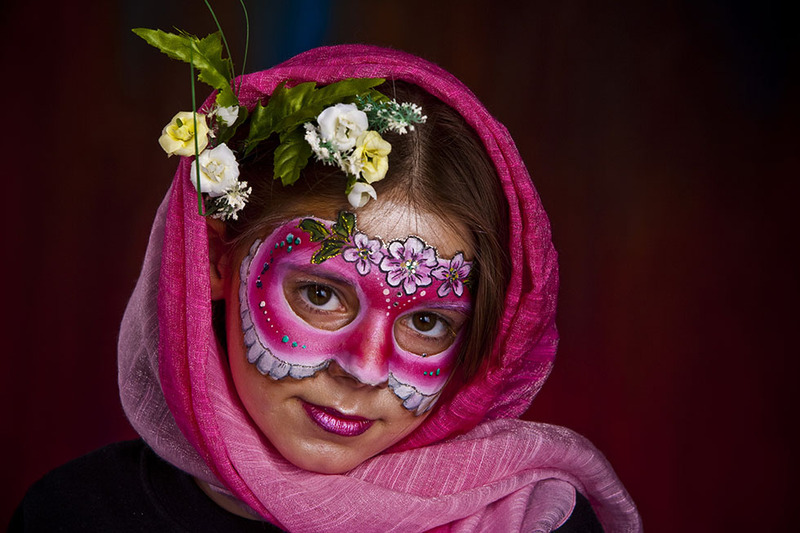 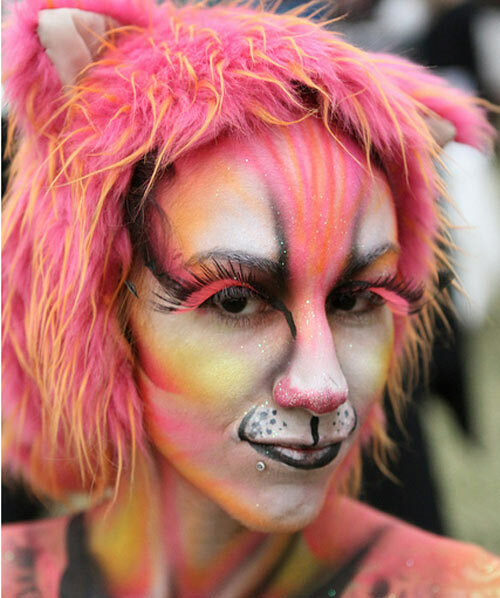 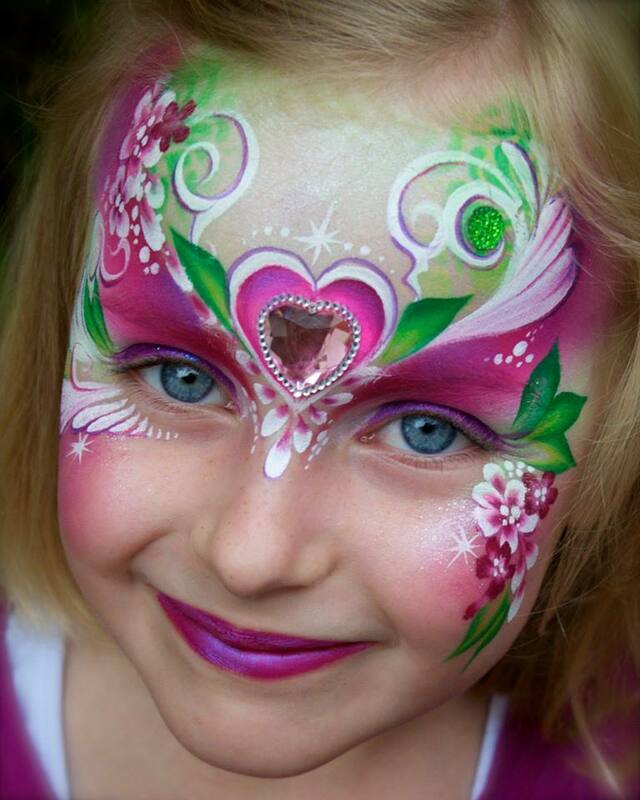 Face painting: If you go for any festival or occasion, you are bound to see a lot of face painting artists. 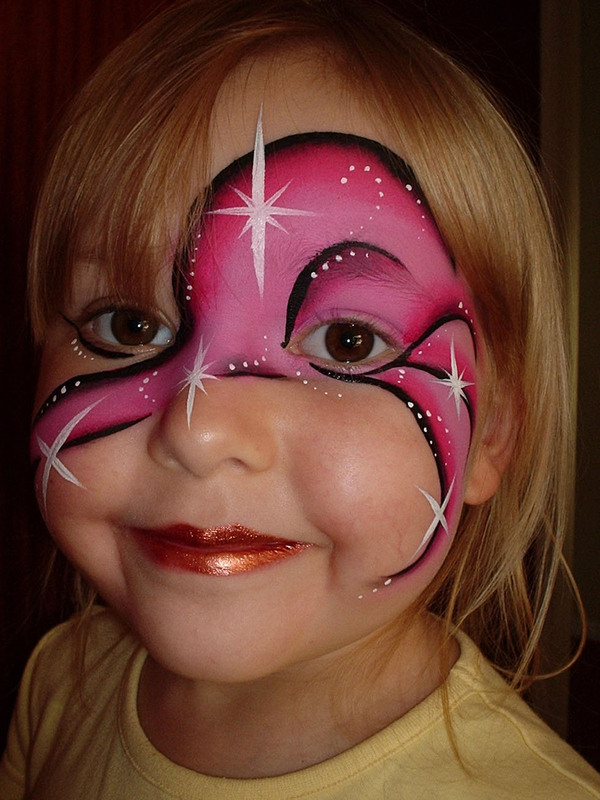 Kids just love to get their faces painted and show off their glitters to their friends. 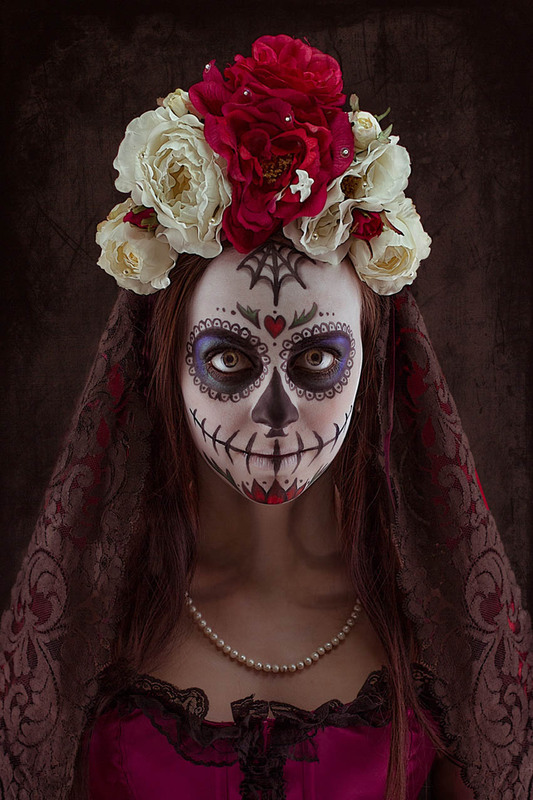 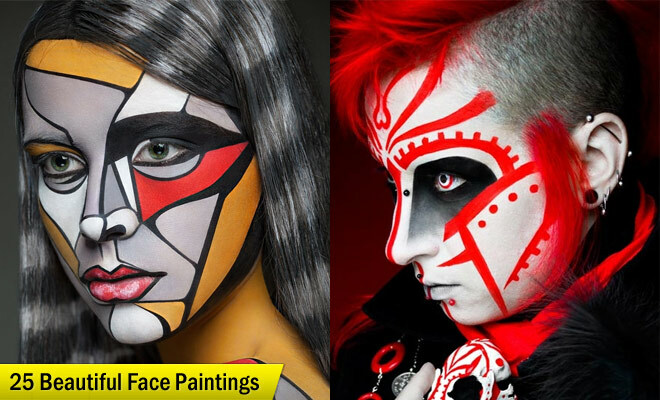 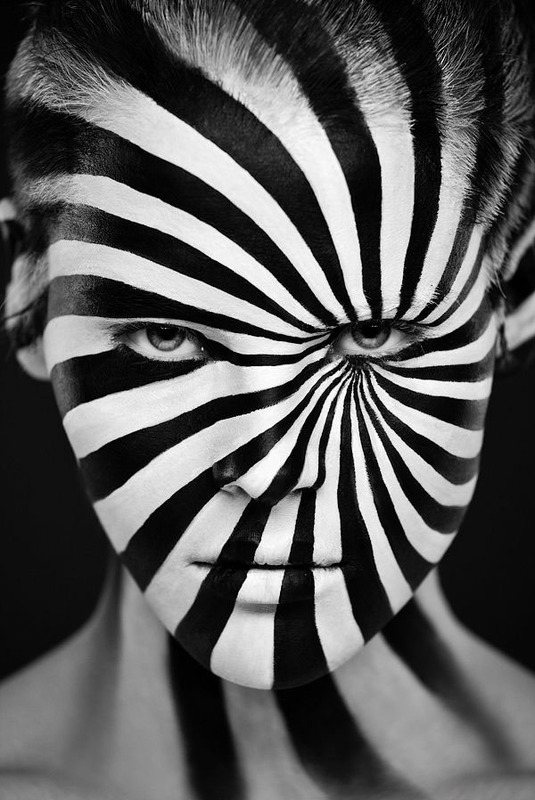 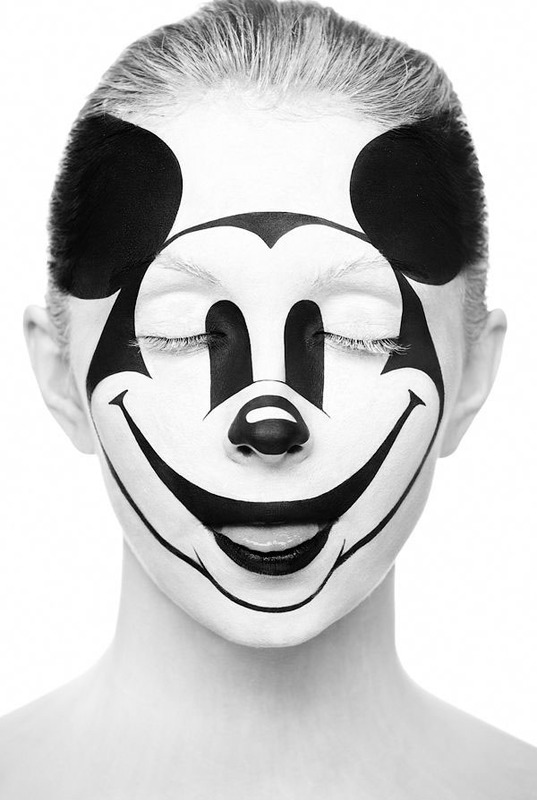 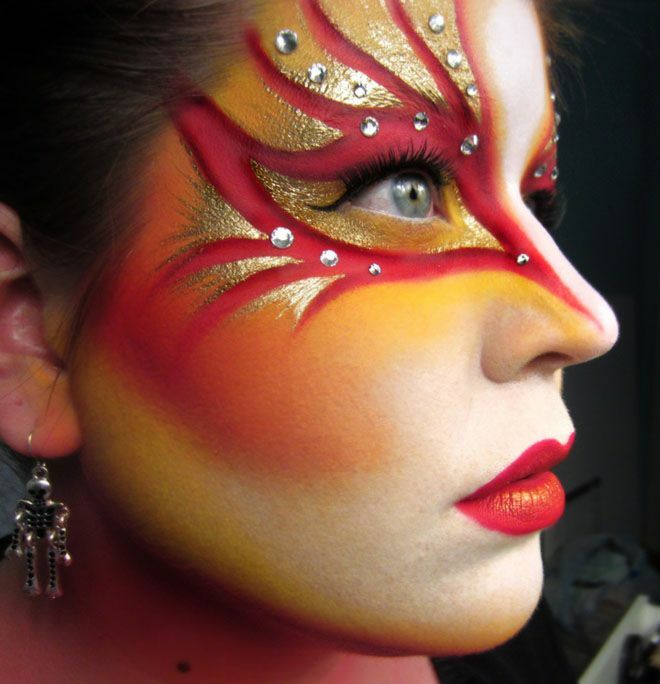 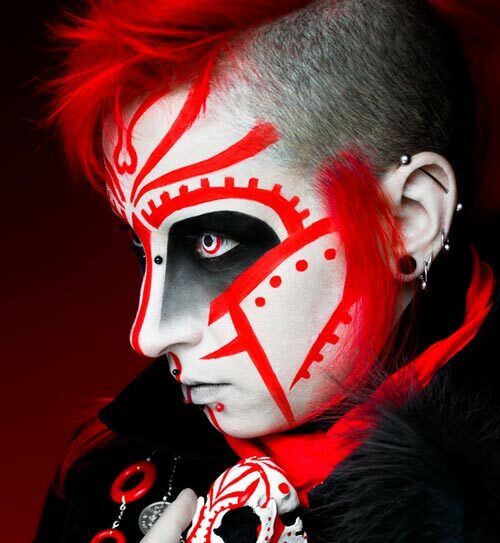 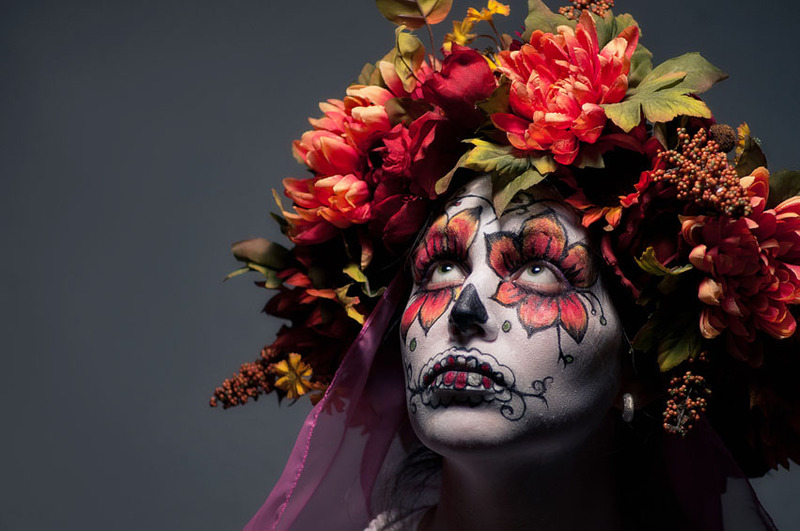 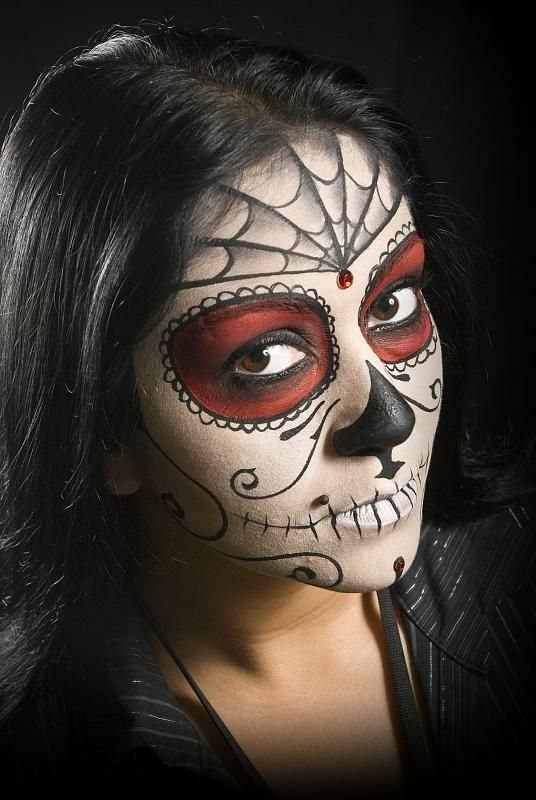 In this post we have included 50 Mind blowing face painting designs for your inspiration. 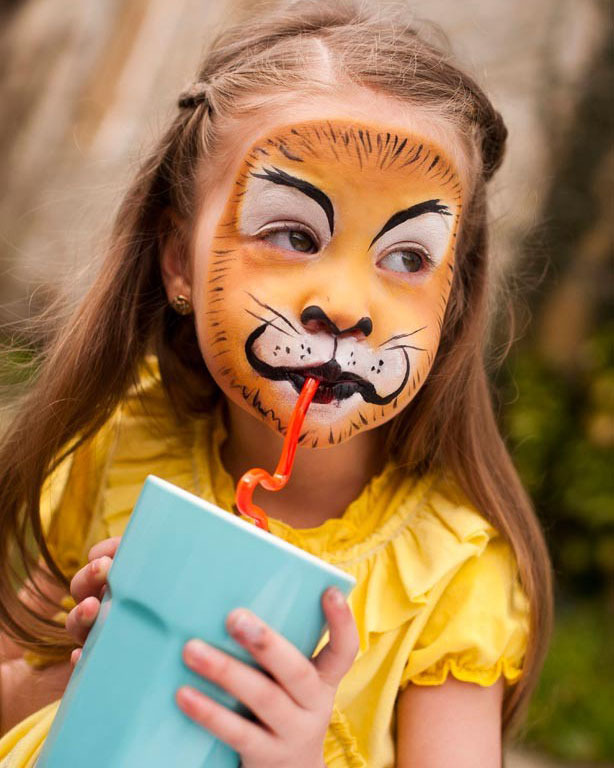 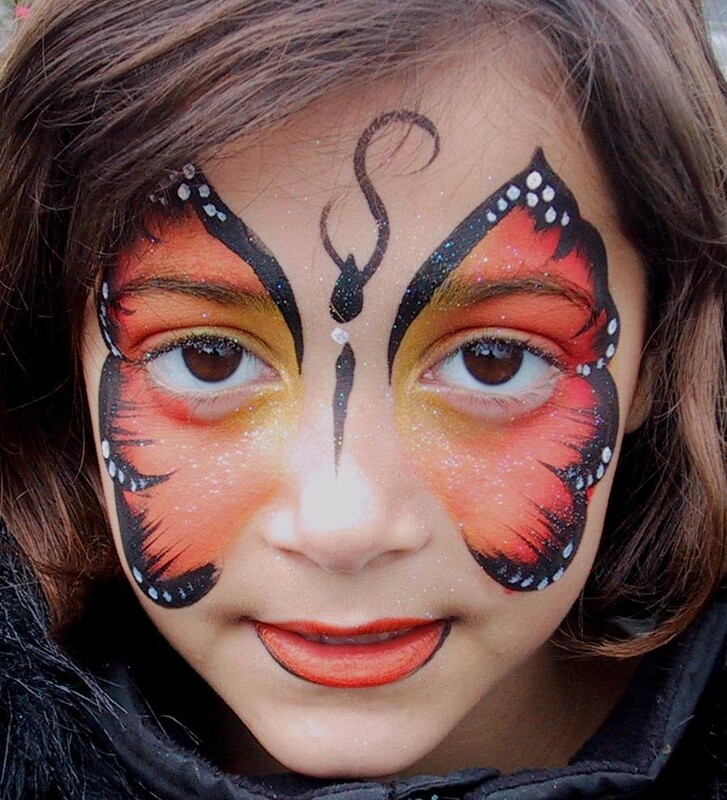 Now that summer is approaching, all schools are bound to get closed, you can join your kids for some face painting classes, which is sure to keep them engrossed for many hours, so you can have some free time for yourself. 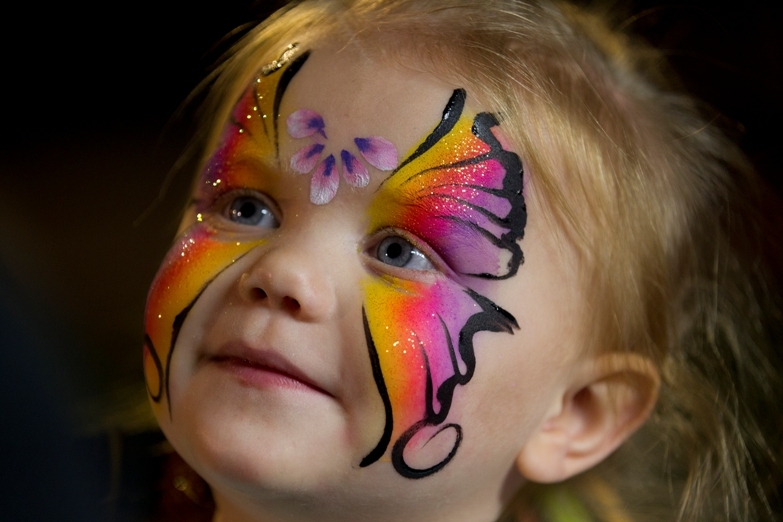 Animals and butterflies are the favourite amongst kids for face painting. 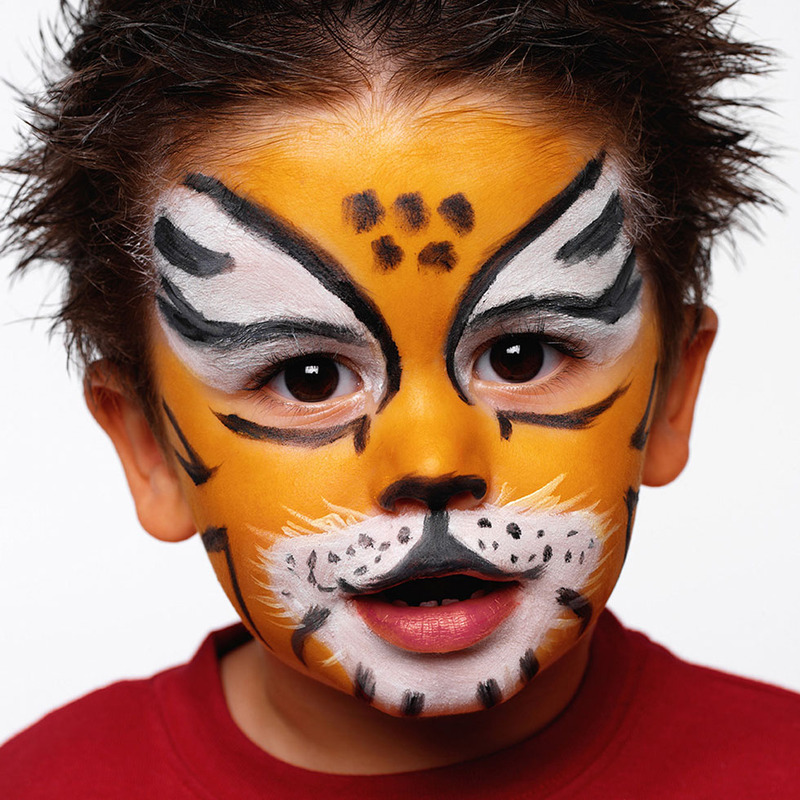 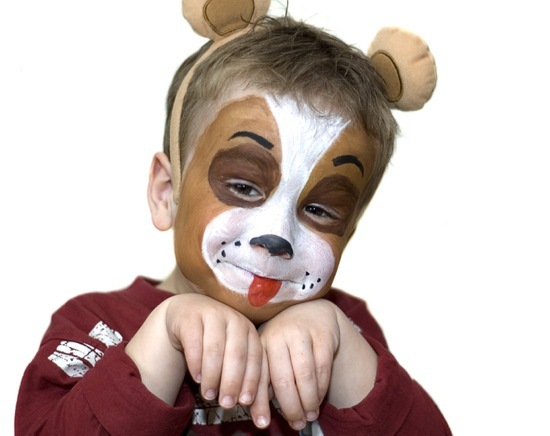 Face painting is so easy once you master the skills and it will take only 5 minutes to paint a kids face, so if you are looking for a career, then you can for this as it’s so popular among kids and adults.